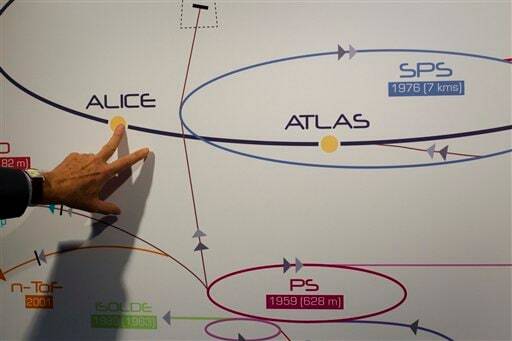 Scientists at the CERN research centre near Geneva, Switzerland, will on Wednesday unveil the latest results in their search for the Higgs boson, a subatomic particle believed to be key to the formation of stars, planets and eventually life after the Big Bang 13.7 billion years ago. 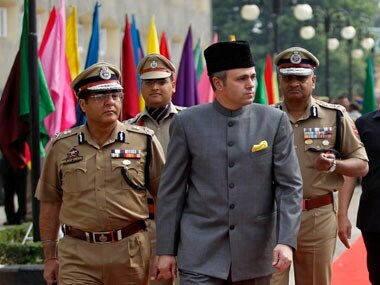 Jammu and Kashmir Chief Minister Omar Abdullah today said he would not be chased off the social networking site Twitter by online 'trolls'. 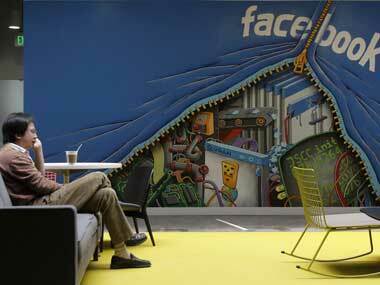 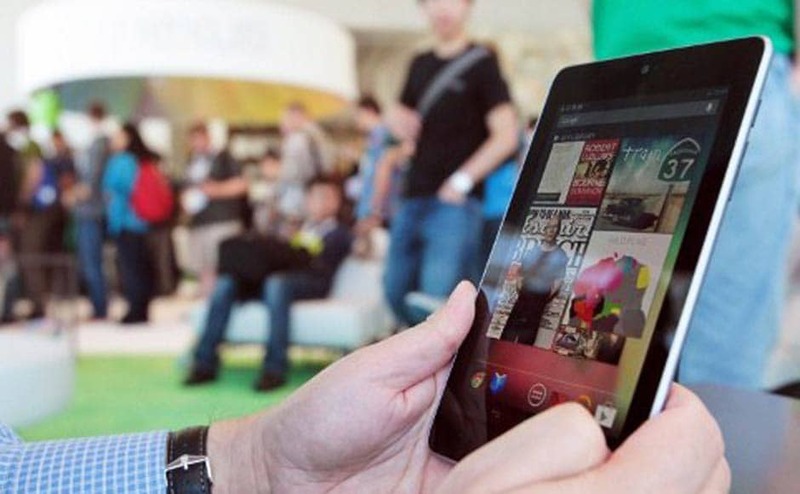 The key product highlights of Google's I/O developers conference 2012. 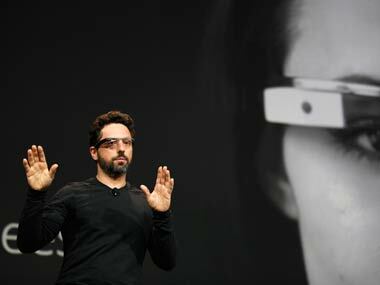 Google expects to roll out a consumer version of its electronic eyewear that can live-stream images and audio and perform computing tasks in less than two years.